at the Ala Moana Hotel in Honolulu. Download Reflections Guest Registration Form. please visit out Reflections Program page. in each Reflections category with an Awards Banquet at the Ala Moana Hotel on May 12, 2018. For a list of 2017 - 2018 state winners, please download: ﻿﻿﻿Reflections 2017-2018 Hawaii State Winners﻿﻿﻿. Reflections State Level Winners at the 2018 Hawaii State PTSA Reflections Banquet. 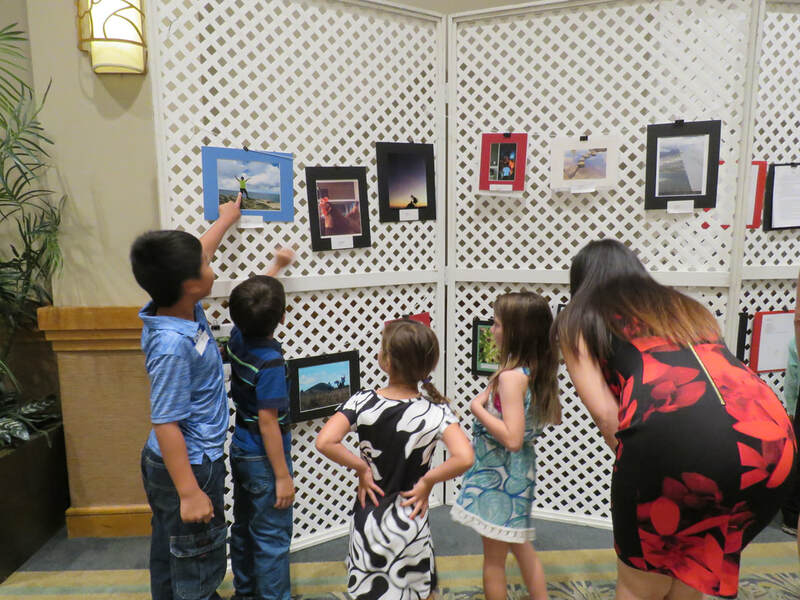 Reflections State Level Winners Artwork at the 2018 Hawaii State PTSA Reflections Banquet.